Home / Uncategorized / New. Aviation related Items like models and books for sale. 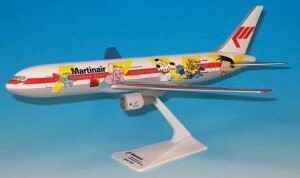 New on APVW.NL is that we started selling next to our DVD’s aviation related Items. Model kits, books, scale models, memorablia, etc. Check our website frequently for new items. Most of them only one in stock.